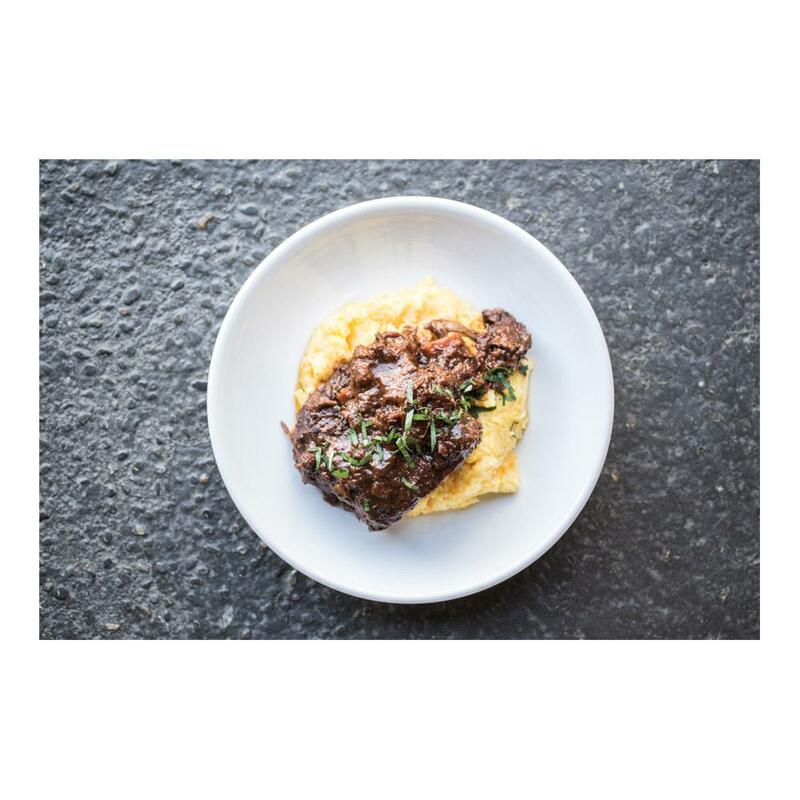 Many people like boneless short ribs better than bone-in short ribs because they feel they are easier to eat. Others prefer bone-in Kobe short ribs because they feel the bones keep the meat together during cooking and impart extra flavor. This wagyu beef is from domestic cattle that are descendants from Japanese herds and raised in the United States. Their intricately marbled beef (commonly known as "Kobe beef", American Kobe beef or Kobe-style beef) is legendary and the result of careful breeding and a highly regimented diet. That marbling creates beef that is the most tender, juicy, and flavorful available. Frozen Kobe short ribs should be kept frozen until you are ready to cook them. 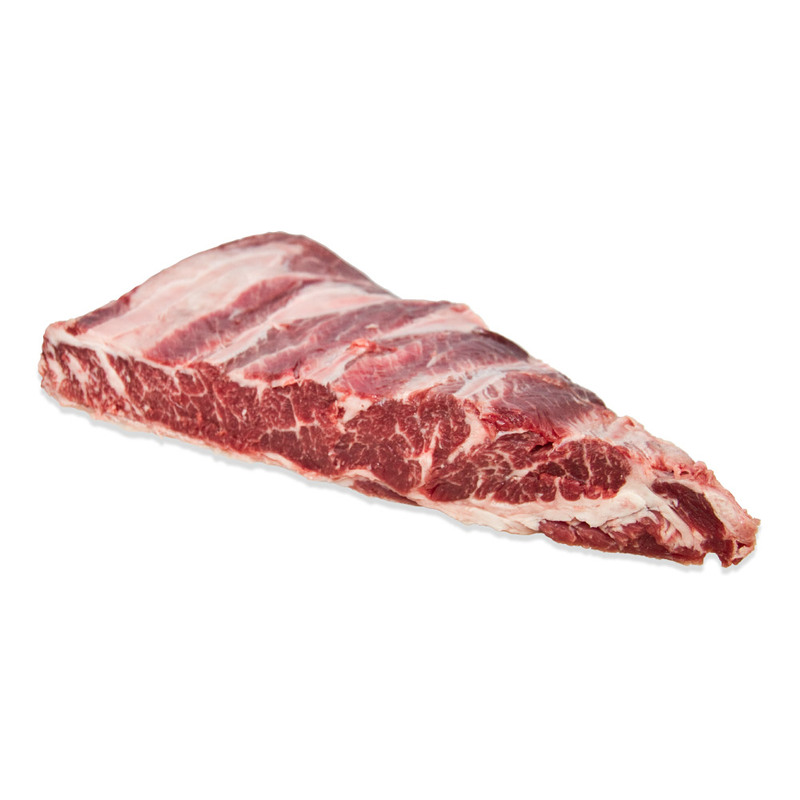 Fresh Kobe short ribs should be kept in a sealed container on the bottom shelf of your refrigerator or frozen for long term storage. Kobe short ribs are generally best braised. Try them with French, American BBQ, or Asian-Fusion inspired braising liquids or in traditional broth or stock-based stews.